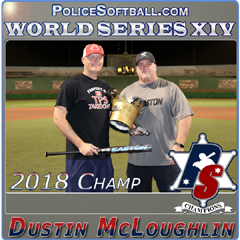 Rich managed the Cleveland FOP #8 in the late 1980’s and has given his all to building up police softball around the Cleveland area. 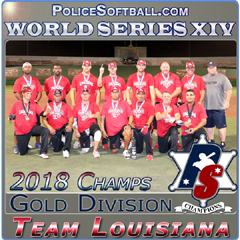 In 2000 Rich suited up for the Ohio Lawmen and helped them win their first tournament. 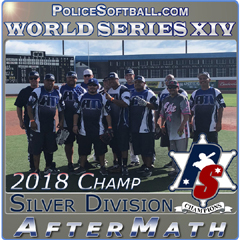 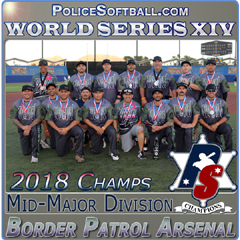 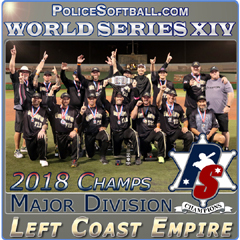 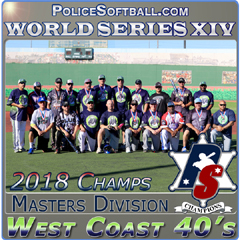 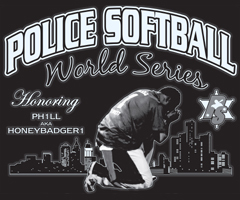 Rich has many times been named All Tournament/Tournament MVP and he is still active in police softball today.